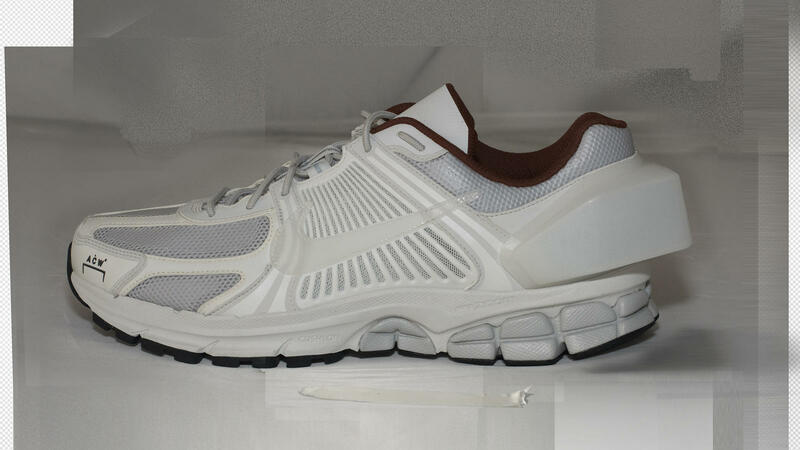 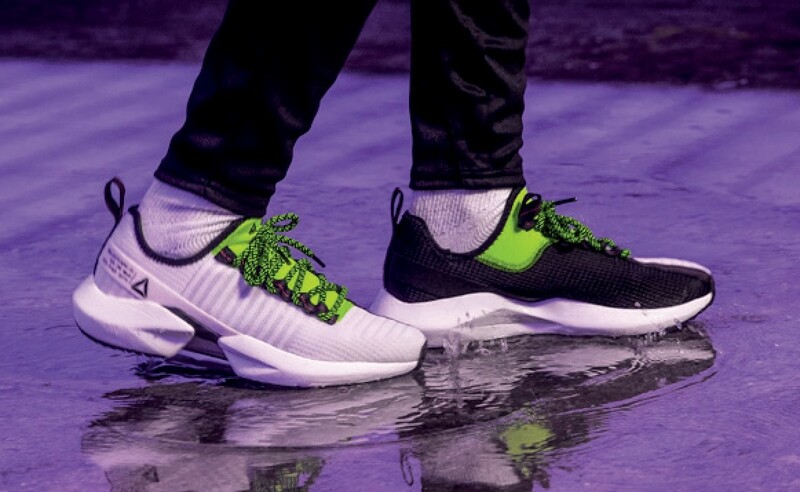 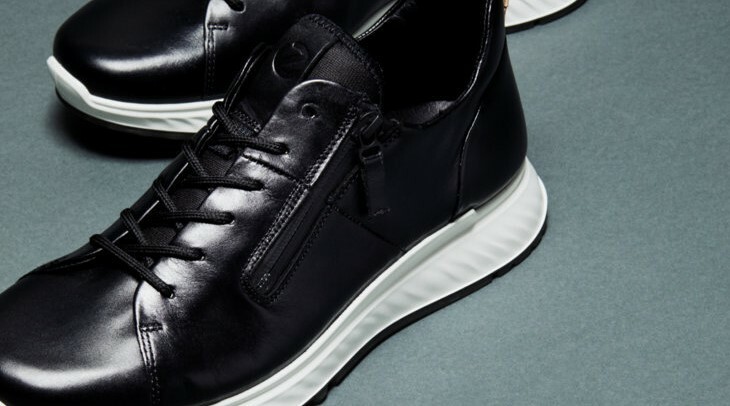 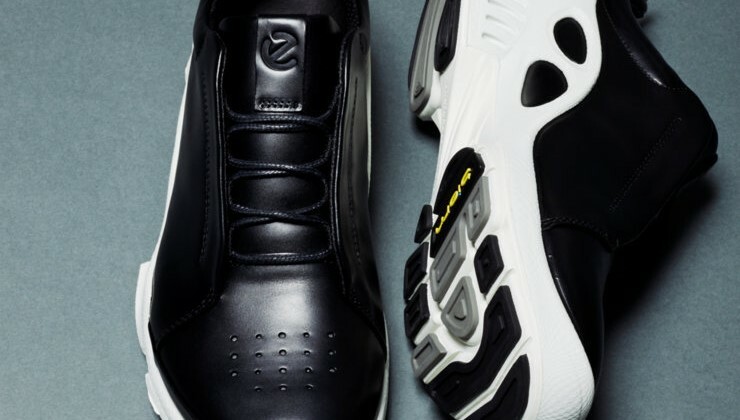 Reebok CLASSIC DMX RUN 10 KICKS LAB. 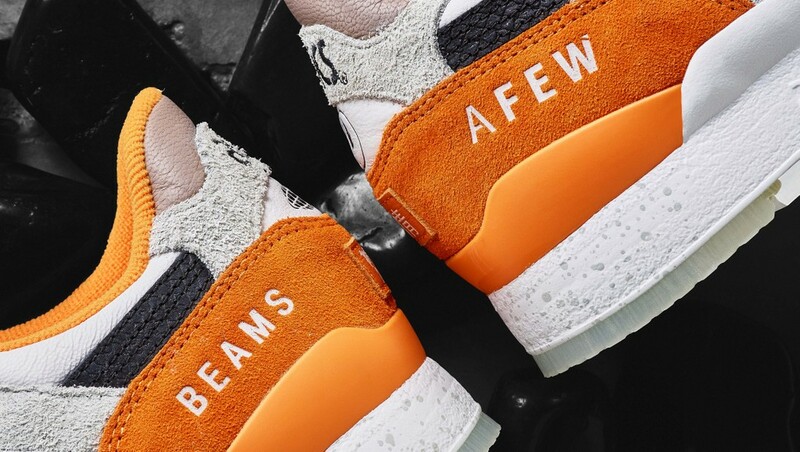 at KICKS LAB. 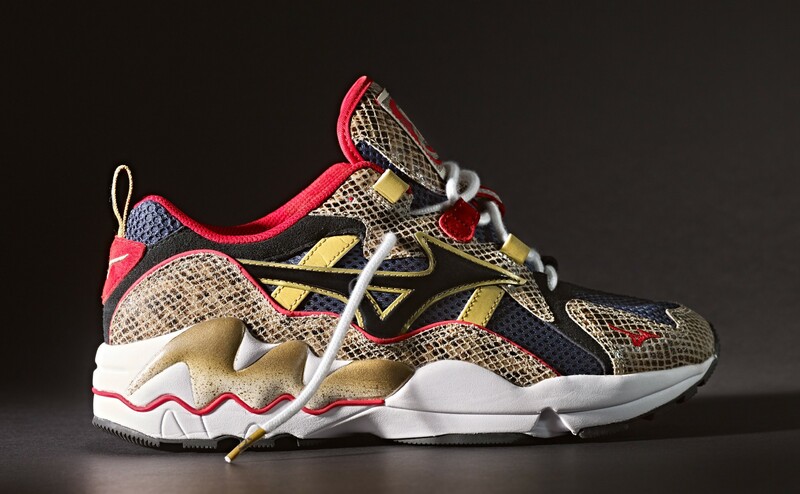 MIZUNO “KAZOKU” WAVE RIDER 1 OG2 11/24(Fri)Release! 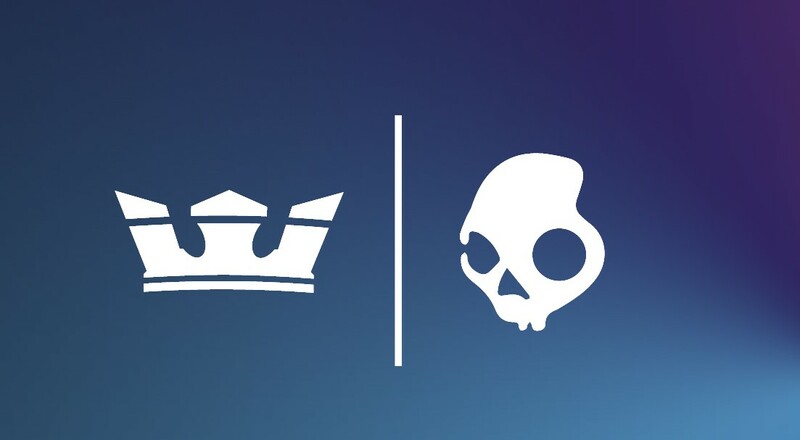 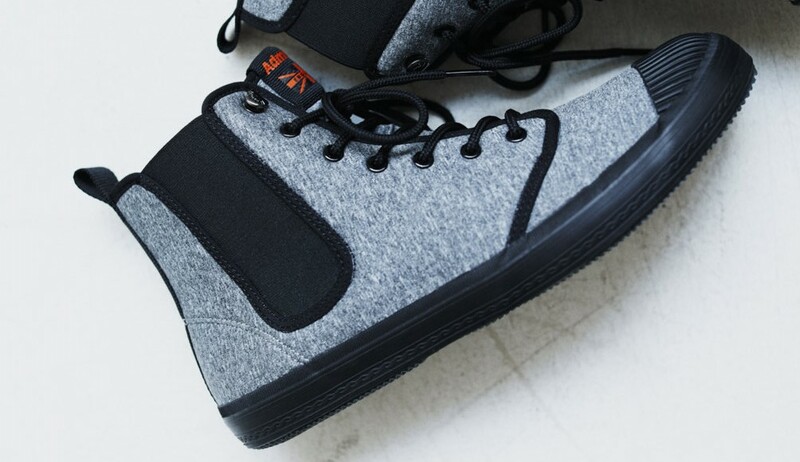 SUPRA × Skullcandy “HESH 3&BREAKER&FACTOR” 11/24(Sat)Release! 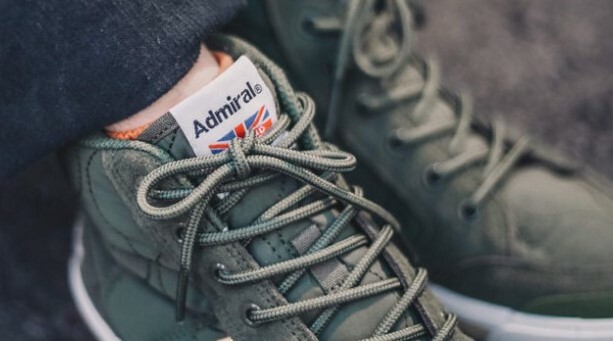 Admiral Hidden masterpiece collection“OXFORD NM” Now On Sale! 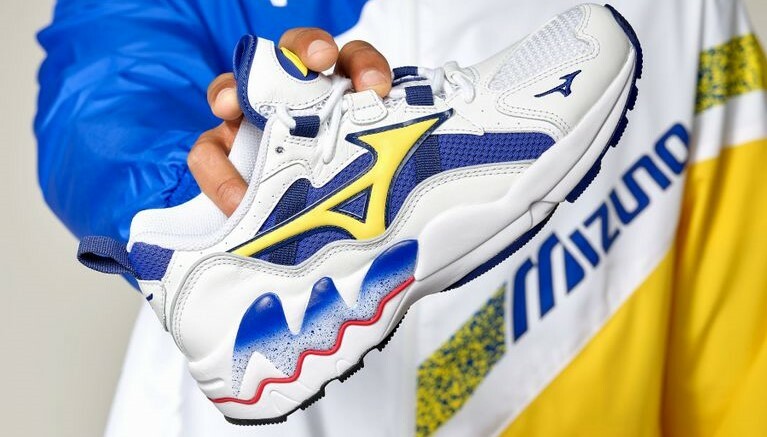 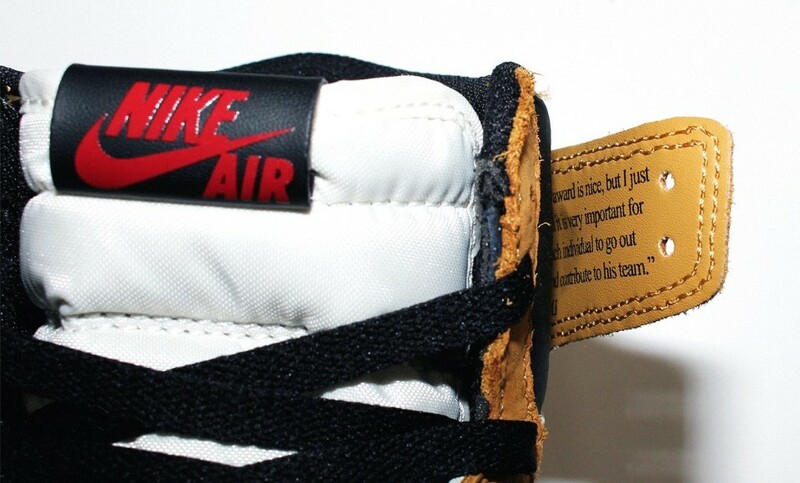 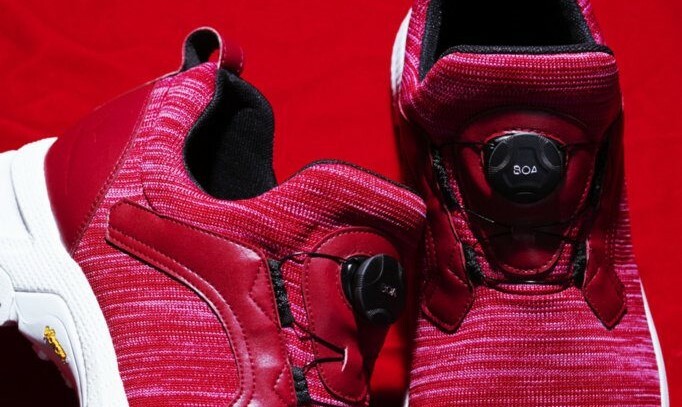 MIZUNO “aaab”(Anytime Anywhere Adjustable) 11/23(Fri)Release! 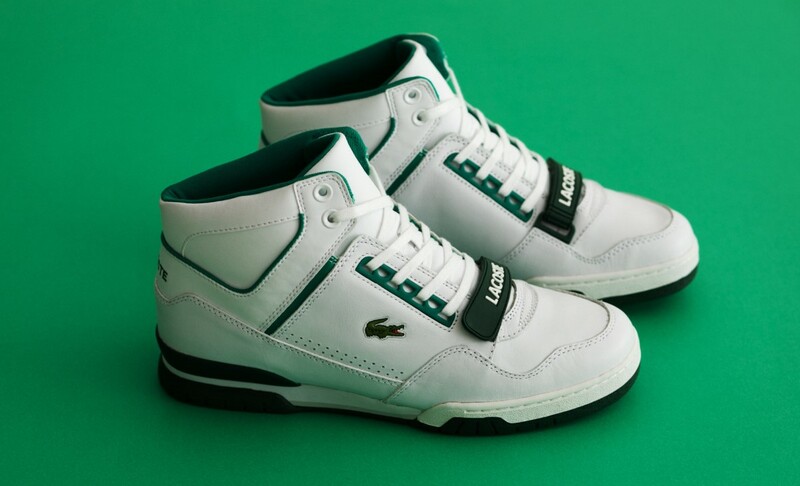 LACOSTE CARNABY EVO STRAP & MISSOURI MID Now On Sale! 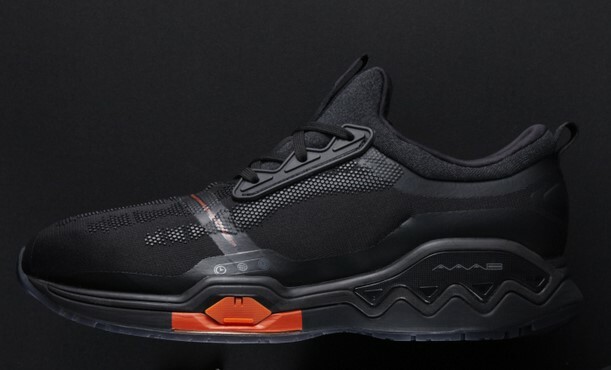 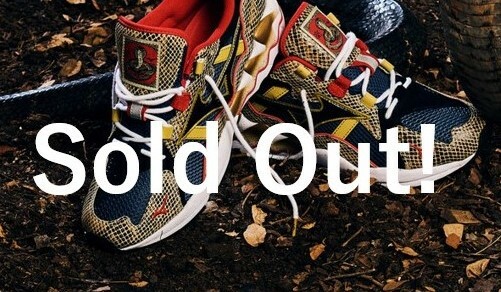 atmos Recommendation Model LACOSTE “CARNABY EVO” SOLD OUT! 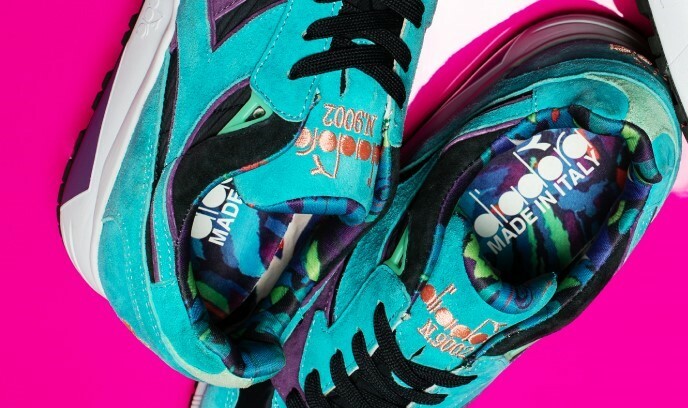 New Balance × atmos “UCRUZ” 11/23(Fri)Release! 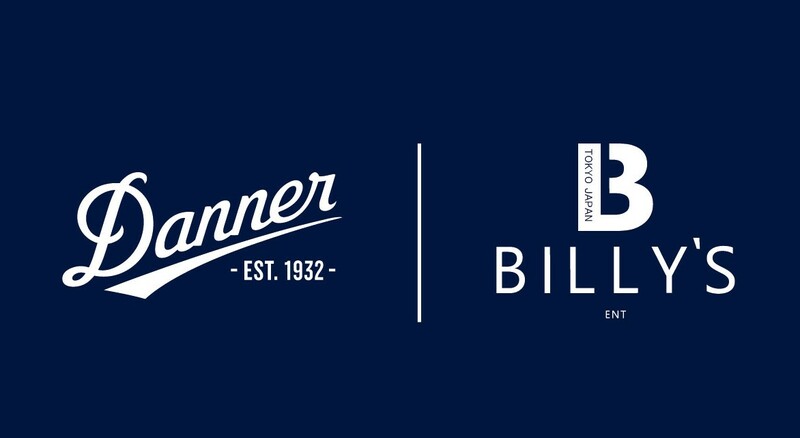 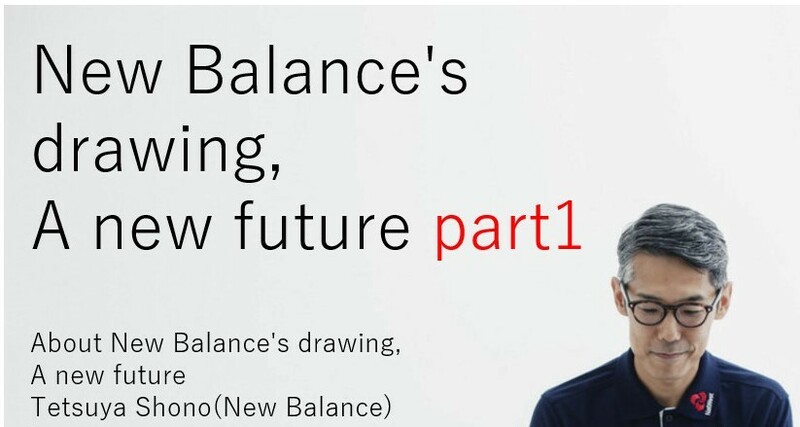 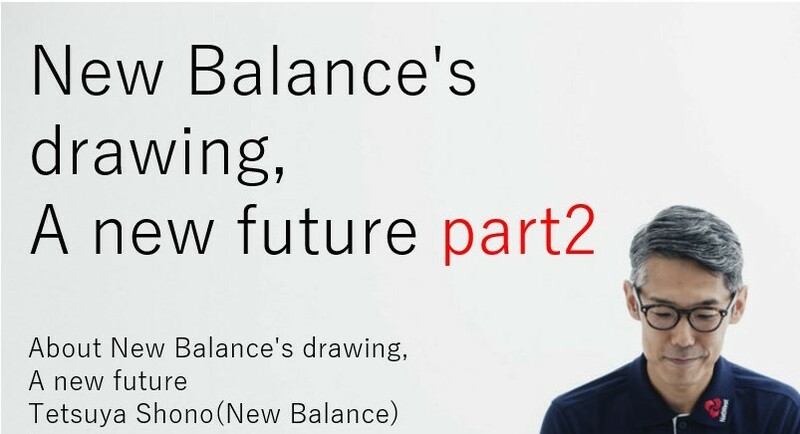 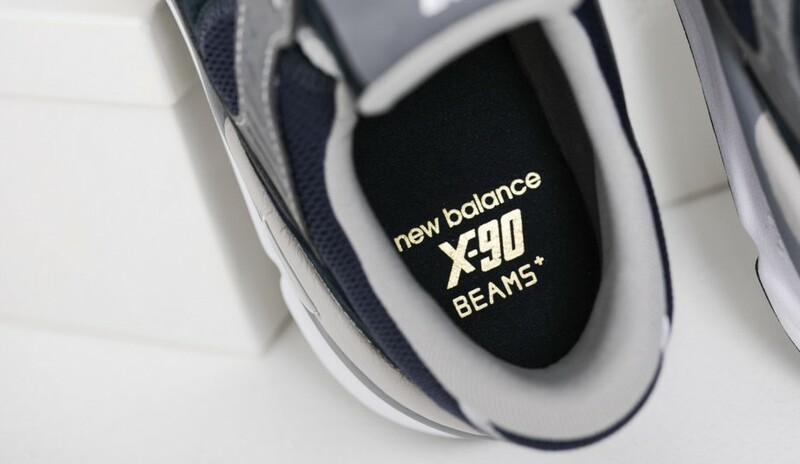 New Balance × BEAMS PLUS “BEAMS PLUS X-90” 11/17(Sat)Release! 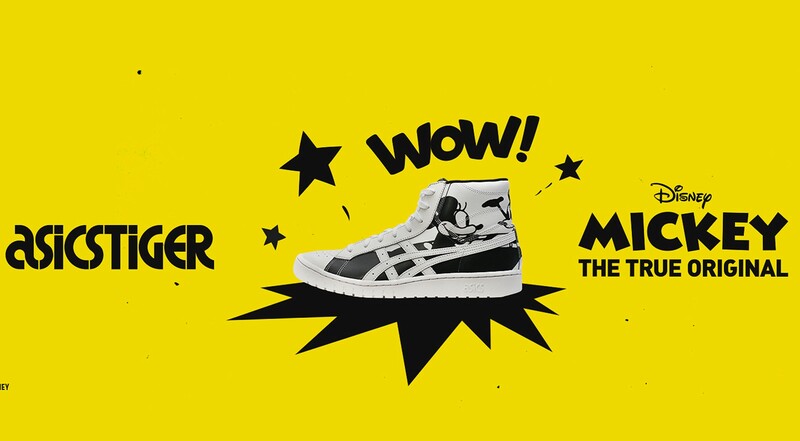 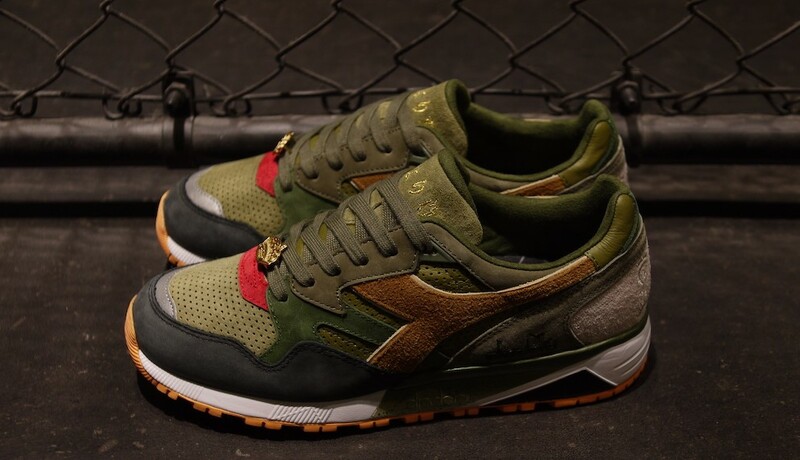 diadora × 24 kilates × Mighty Crown × mita sneakers 11/14(Wed)Pre Release! 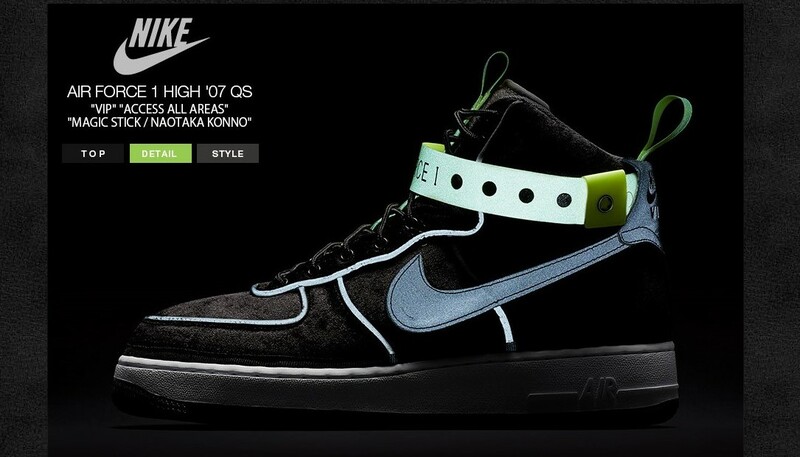 NIKE × A-COLD-WALL* “NIKE ZOOM VOMERO +5” 11/29(Thu)Release! 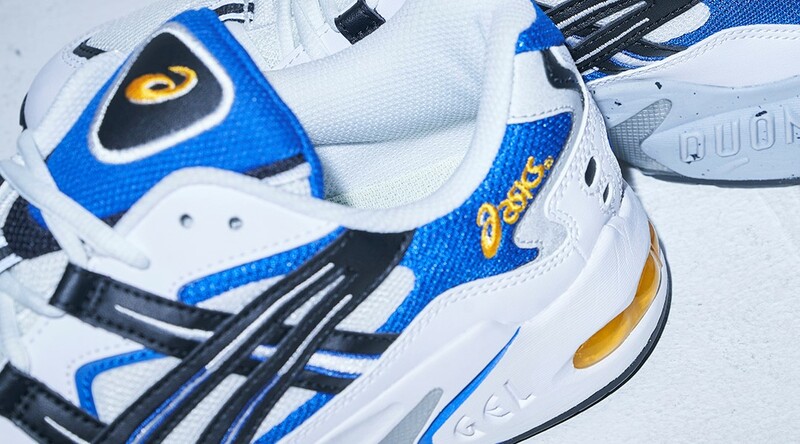 ASICS “GEL-KAYANO 5 OG” 11/16(Fri)Release! 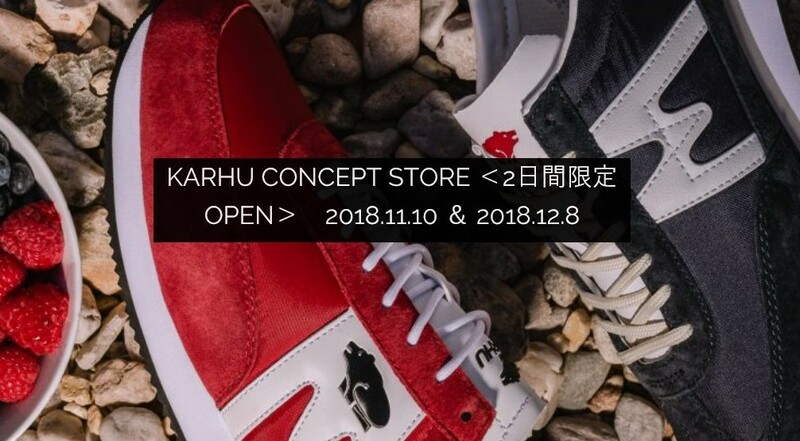 KARHU CONCEPT STORE Open for a limited time! 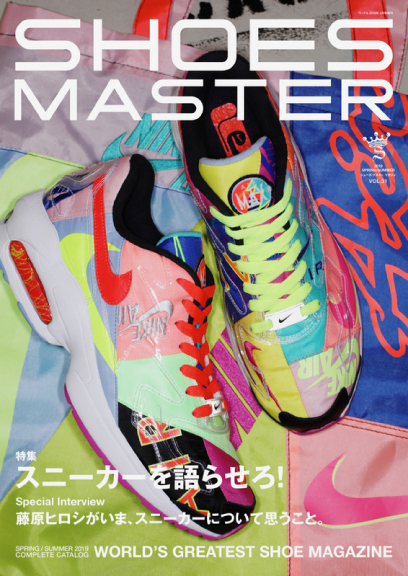 ABC-MART GRAND STAGE HARAJUKU 11/9(Fri)11:00 Open! 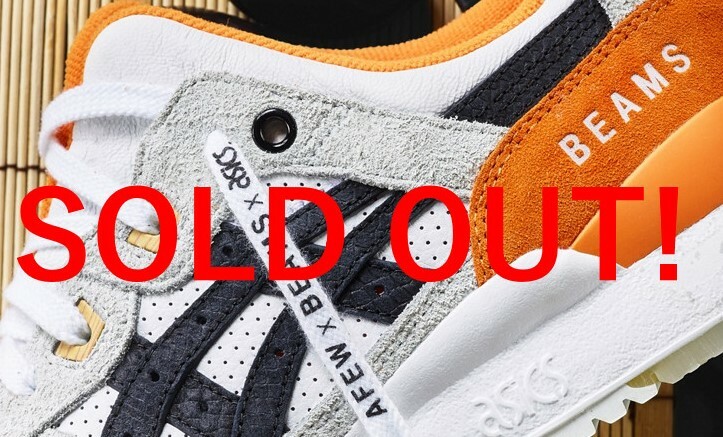 ASICSTIGER × AFEW × BEAMS GEL-LYTEⅢ“ORANGE KOI” 11/10(Sat)Release! 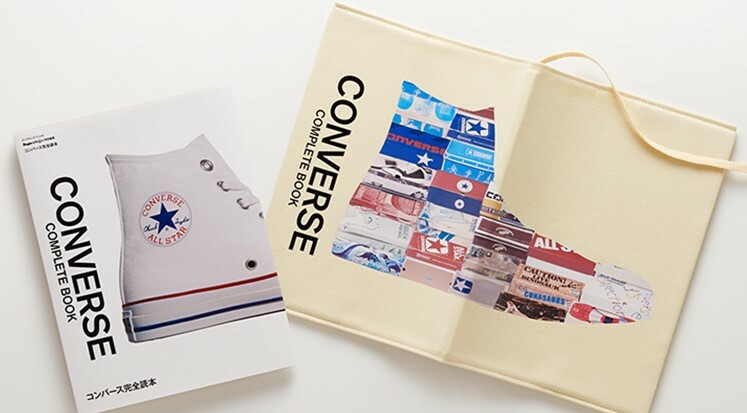 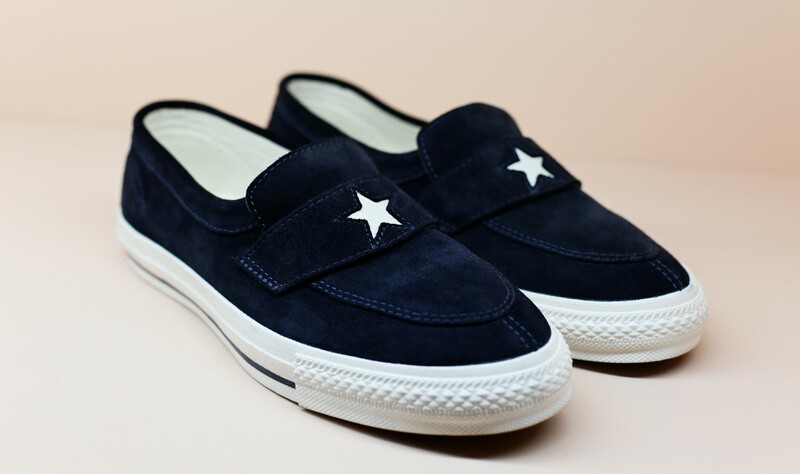 CONVERSE ADDICT ONE STAR® LOAFER 11/10(Sat)Release! 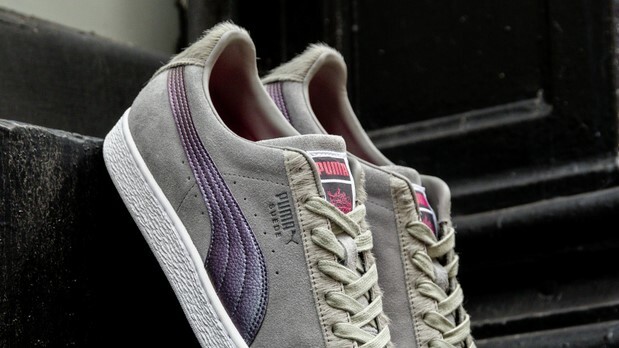 PUMA x STAPLE PIGEON SUEDE CLASSIC 11/8(Thu)Release! 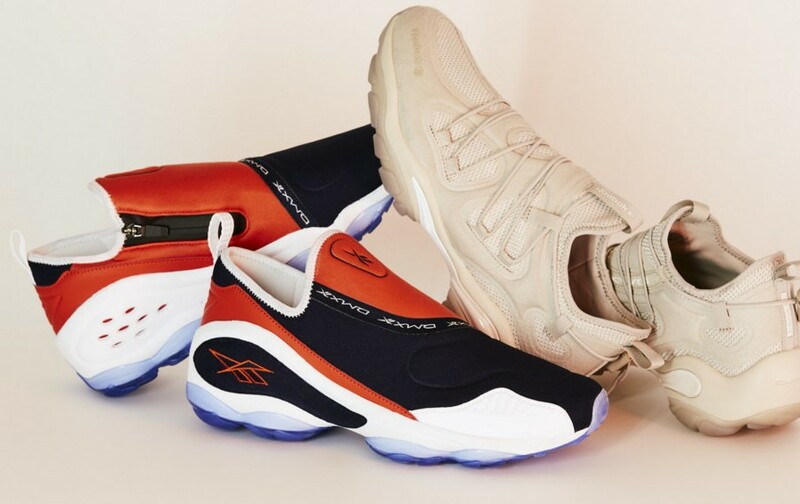 Reebok CLASSIC “DMX RUN10 SLIP & DMX SERIES 2000” Now On Sale! 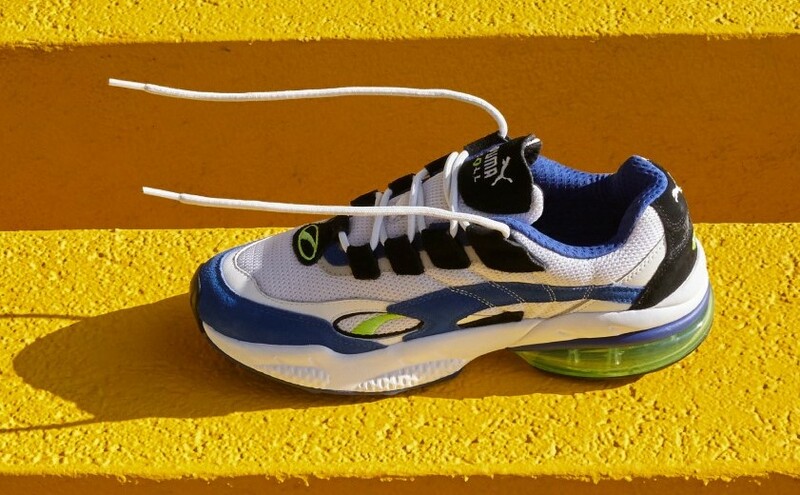 Reebok CLASSIC “DAYTONA DMX OG” SOLD OUT! 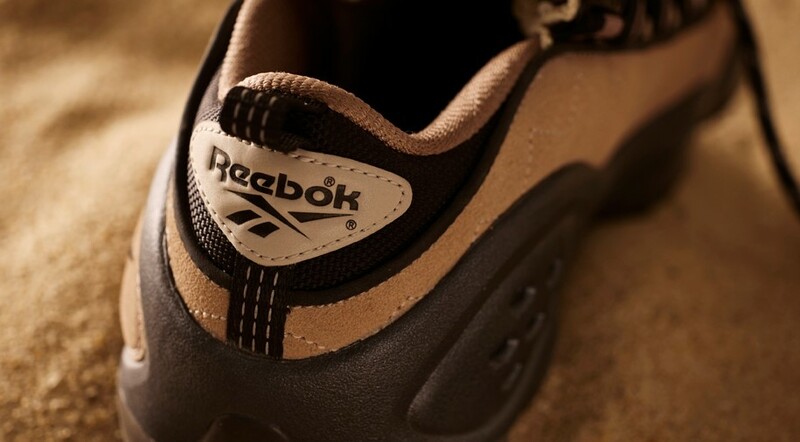 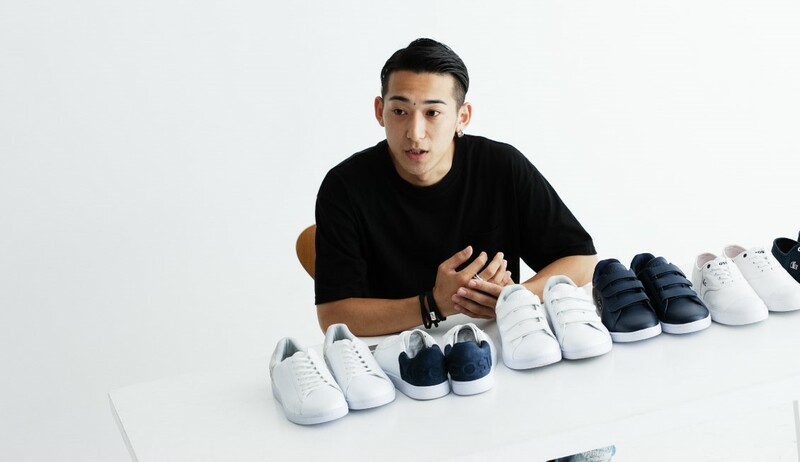 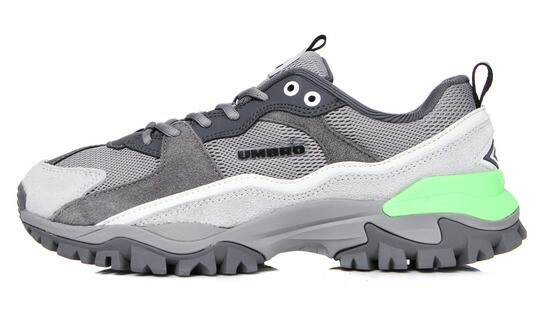 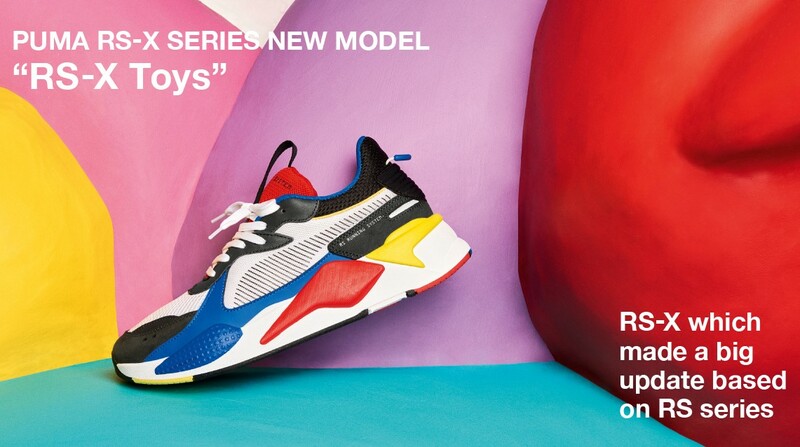 Reebok New Model “SOLE FURY” 11/8(Thu)Release! 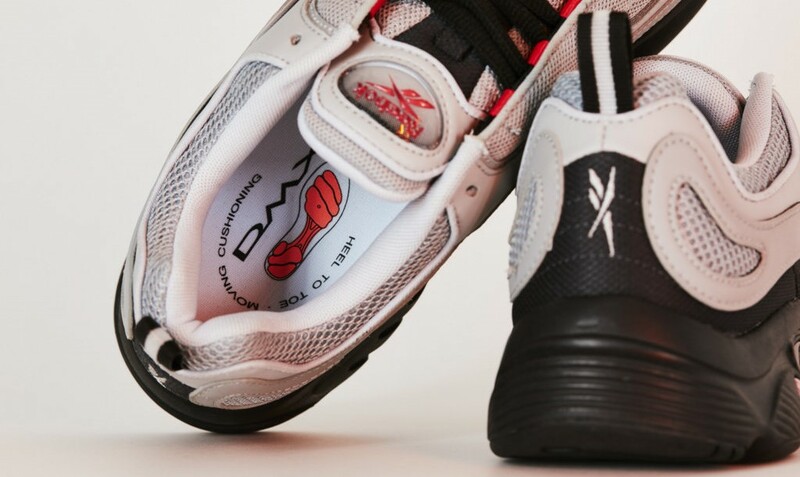 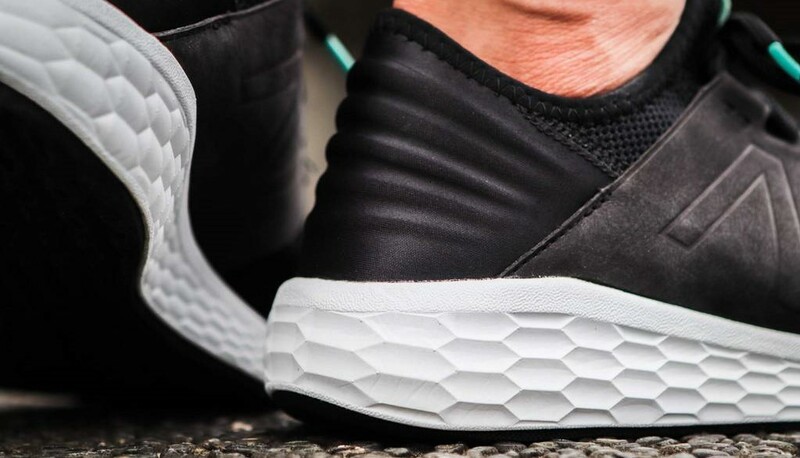 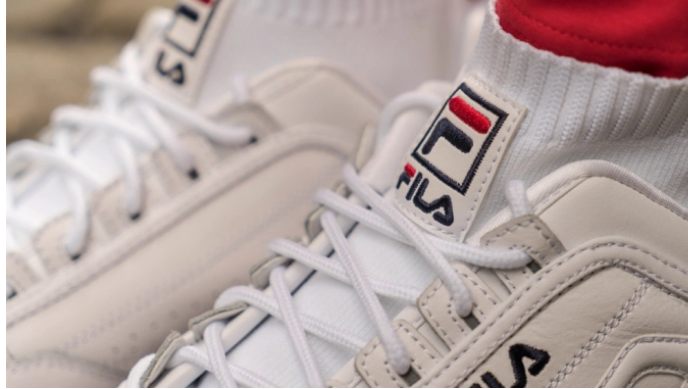 HUMMEL HIVE × HANON at mita sneakers 11/3(Sat)Release! 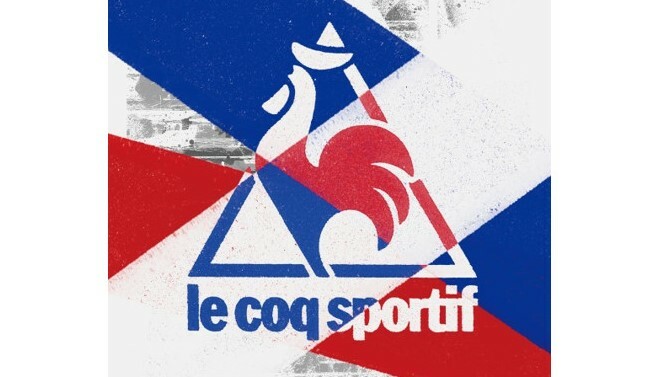 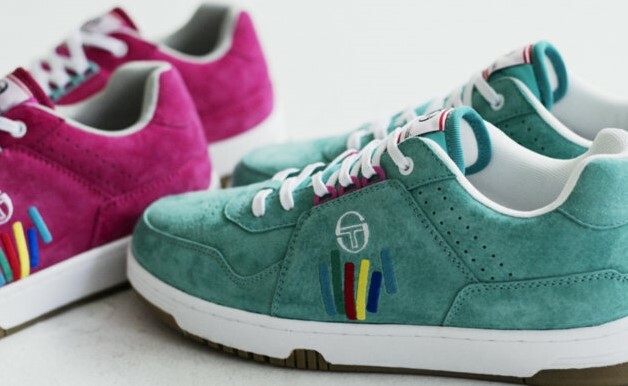 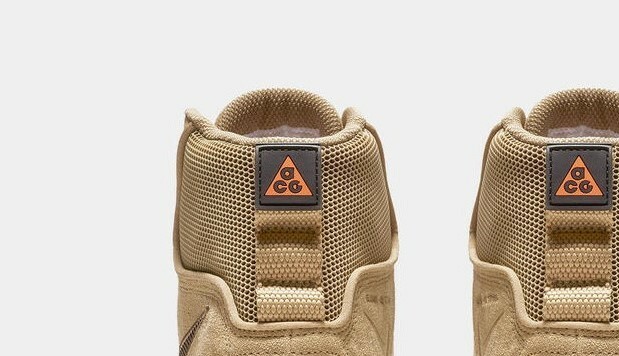 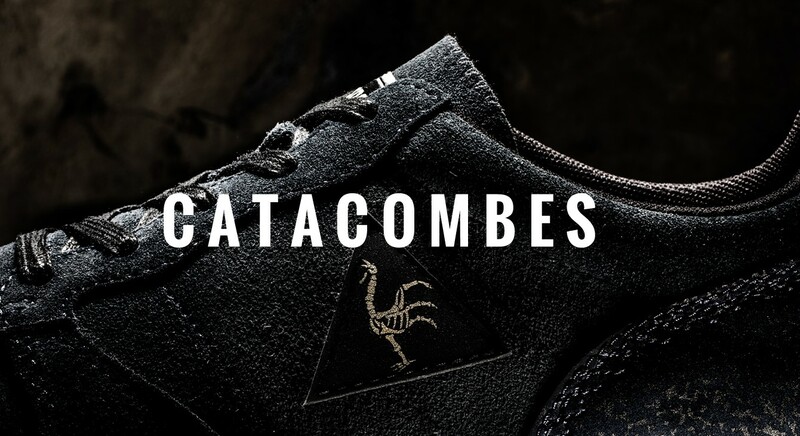 le coq sportif OMEGA “CATACOMBES” NUBUCK 11/3(Sat)Release! 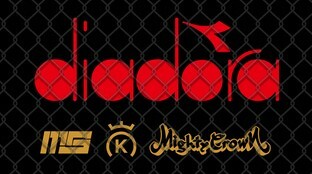 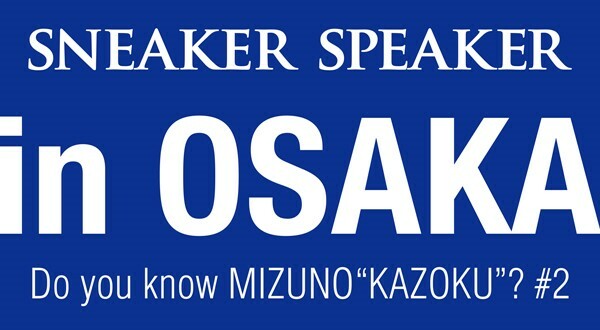 “KAZOKU” Vol.10 MIZUNO × 24Kilates “KING KOBRA WAVE RIDER 1” 11.3(Sat) Release!